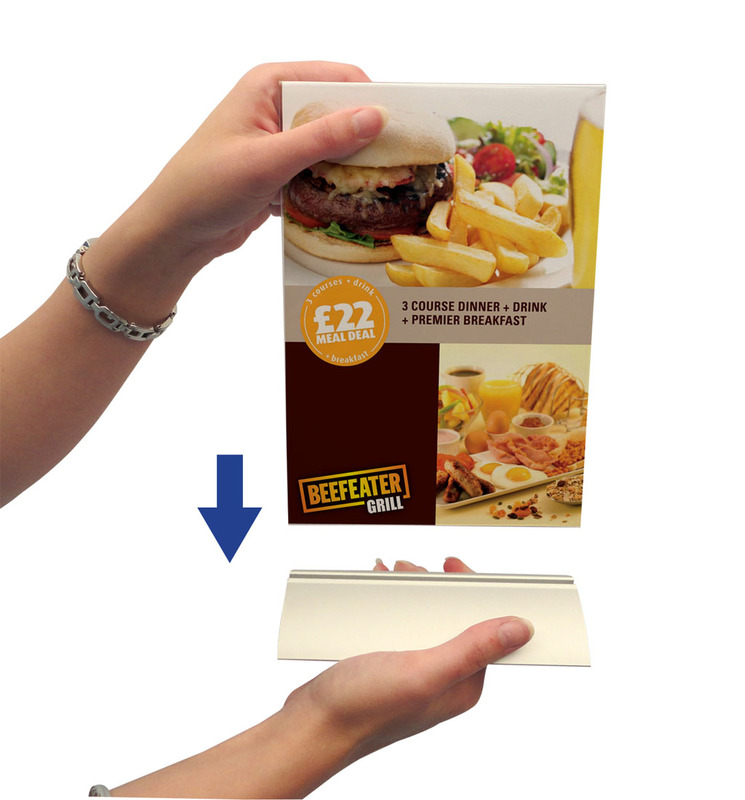 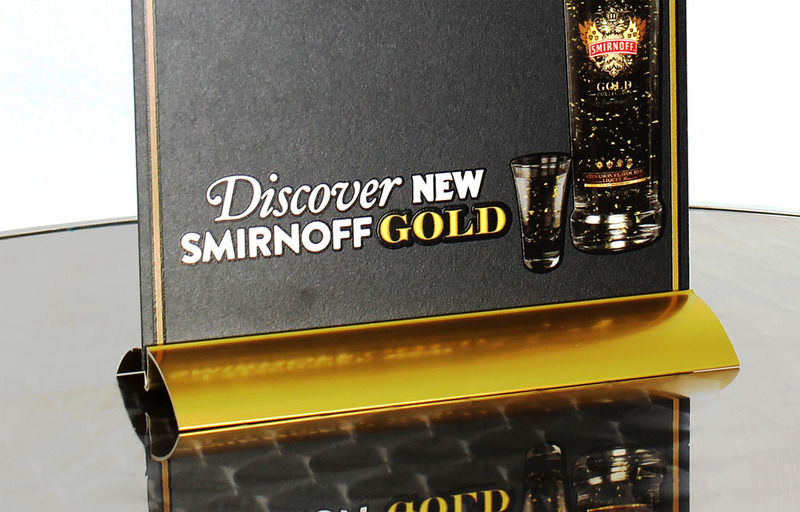 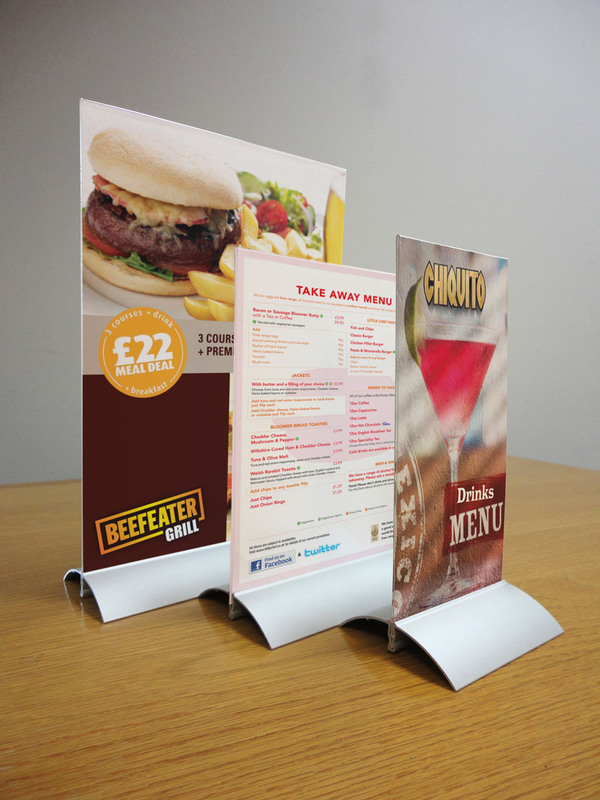 Clear PET sleeves with an aluminium base, for double sided or back to back paper inserts. 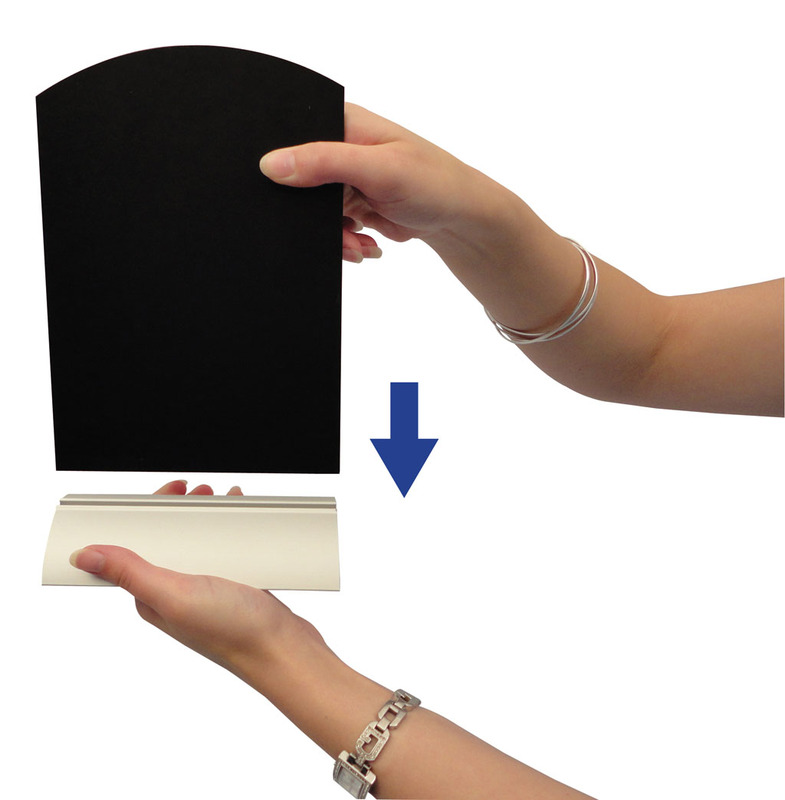 Silver anodised base grips the unbreakable PET plastic sleeve for a stable and hardwearing display. 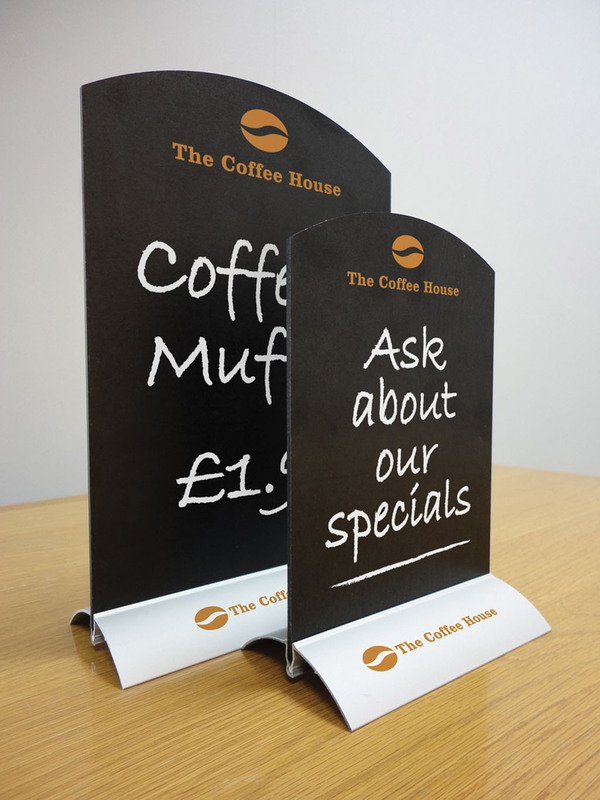 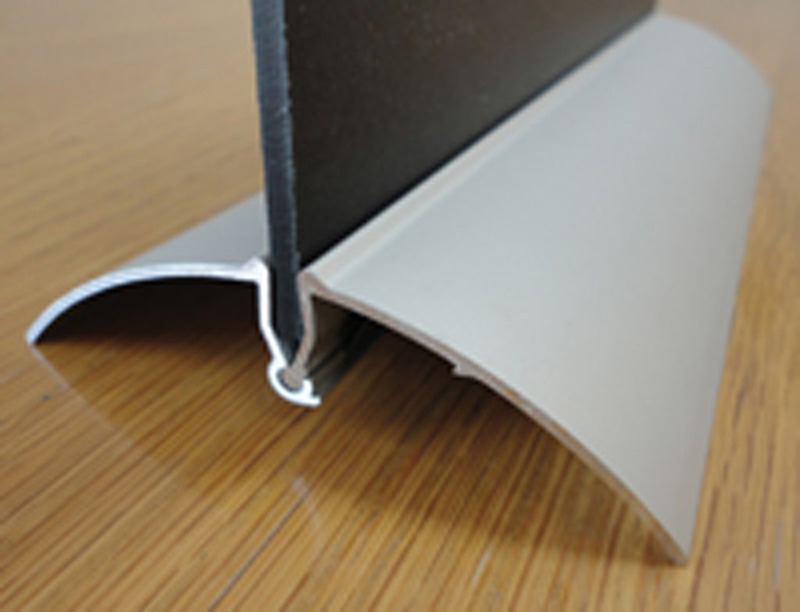 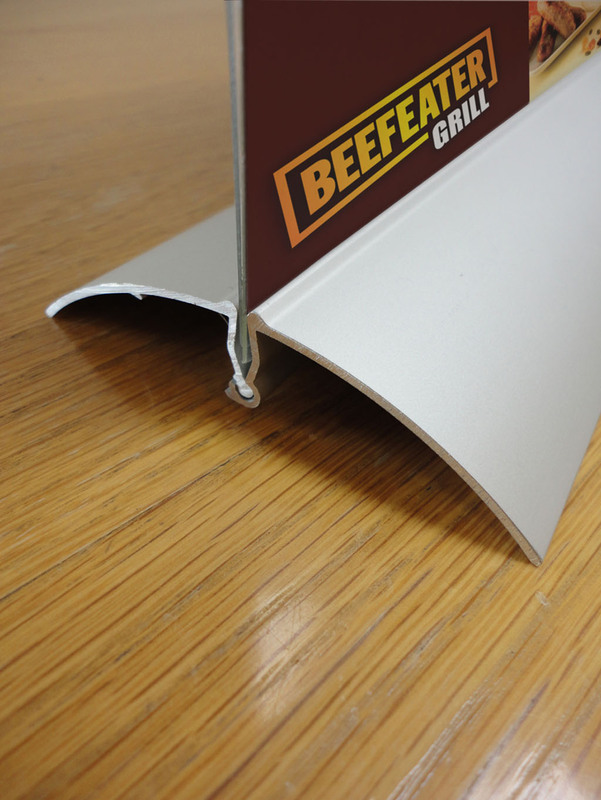 Alternatively, the base can also be used to display most rigid sheets 1-4mm thick.